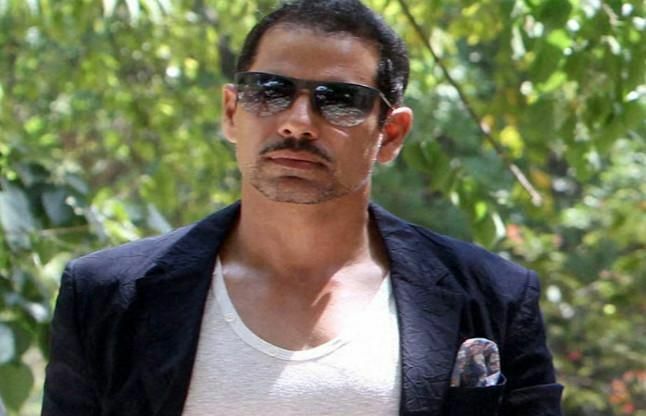 Robert Vadra today dismissed as "false accusations" reports related to an Enforcement Directorate raid against a Delhi-based company. His reaction came a day after Agency sleuths searched the premises of a firm in connection with a money laundering case arising out of land grab charges in Bikaner. ED's probe found that the firm was "involved" in purchasing land from companies, which had initially procured land from the border town of Rajasthan. "It is suspected that the firm acted as a dummy or shell company. Some documents and computer peripherals have been seized. The premises, which were brought under the search operation, belongs to a chartered accountancy firm," sources had said.